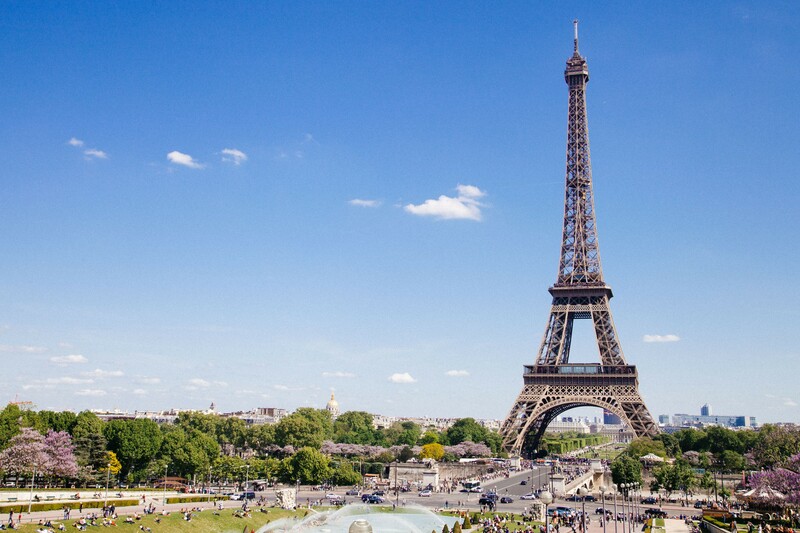 If for some reason your forgot about visiting Eiffel Tower, you basically ruined your whole trip to Paris. The first thing that should come to your mind when one thinks about Paris is Eiffel Tower. Constructed by Gustave Eiffel for 1889 World&apos;s Fair this elegant, 320m-tall landmark has no functional purpose other than being the symbol of France. During the building process this landmark, built almost entirely of open-lattice wrought iron, aroused amazement, skepticism, and no little opposition on aesthetic grounds. Prebook tickets to go up online to avoid long ticket queues. The best views on Eiffel Tower open from Trocadero square. Price: €16 - €25 depending on the ticket type. The Arc de Triomphe de l&apos;Étoile stands at the western end of the Champs-Élysées at the center Place of Charles de Gaulle. 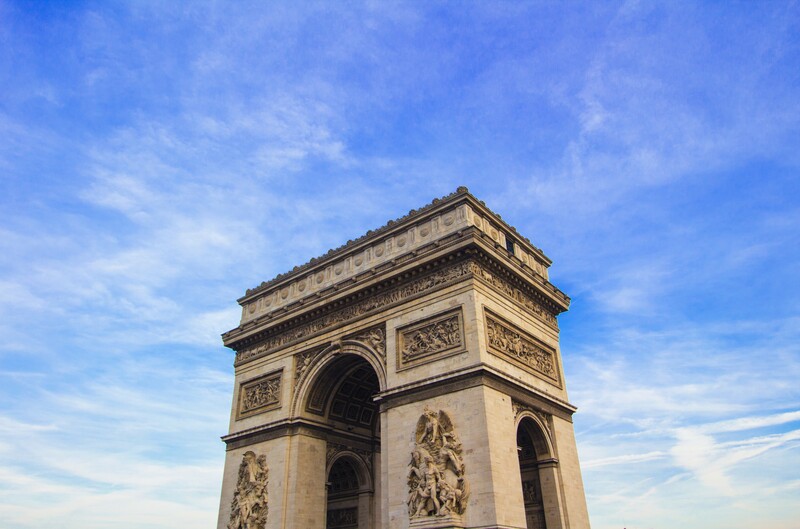 The monumental arch honours those who fought for France in the French Revolutionary and Napoleonic Wars, with the names of all French victories and generals inscribed on its surfaces. Because of heavy traffic, it is recommended to use one of two underpasses located at the Champs Élysées and the Avenue de la Grande Armée. A lift will take you almost to the top – to the attic, where there is a small museum which contains large models of the Arc and tells its story. Another 46 steps remain to climb in order to reach the top, the terrasse, from where you can enjoy a panoramic view of Paris. Price: €9 - €12 depending on the ticket type. A quintessential Gothic cathedral, Notre Dame de Paris, is Paris&apos; most visited unticketed site. An acting Catholic Church, a masterpiece of French Gothic Architecture and the home of Disney&apos;s Hunchback of Notre Dame. 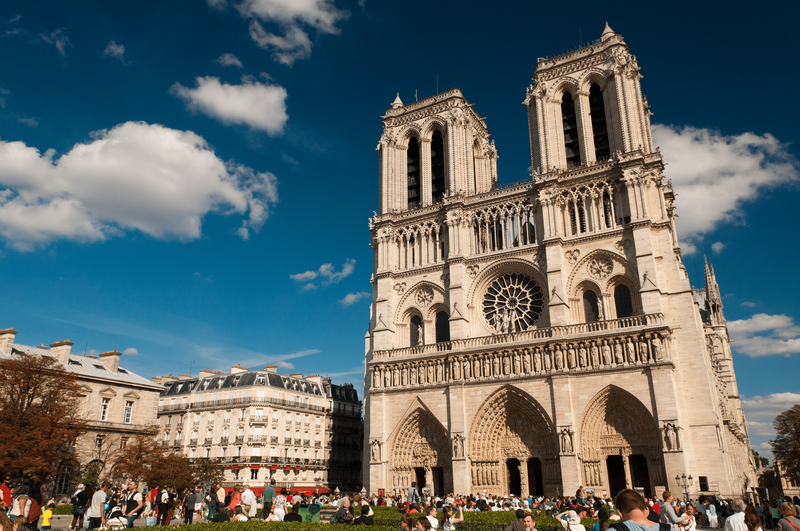 Built on a site occupied by earlier churches and, a millennium before that, a Gallo-Roman temple, Cathédrale Notre Dame was begun in 1163 and largely completed by the early 14th century. The cathedral was badly damaged during the Revolution; architect Eugène Emmanuel Viollet-le-Duc carried out extensive renovations between 1845 and 1864. Among the sacred treasures is the Ste-Couronne, the ‘Holy Crown’, which is purportedly the wreath of thorns placed on Jesus’ head before he was crucified, brought here in the mid-13th century. Price: Admission to Notre Dame is free, but visitors will need tickets to enter the tower (€8.50) and the crypt (€6). 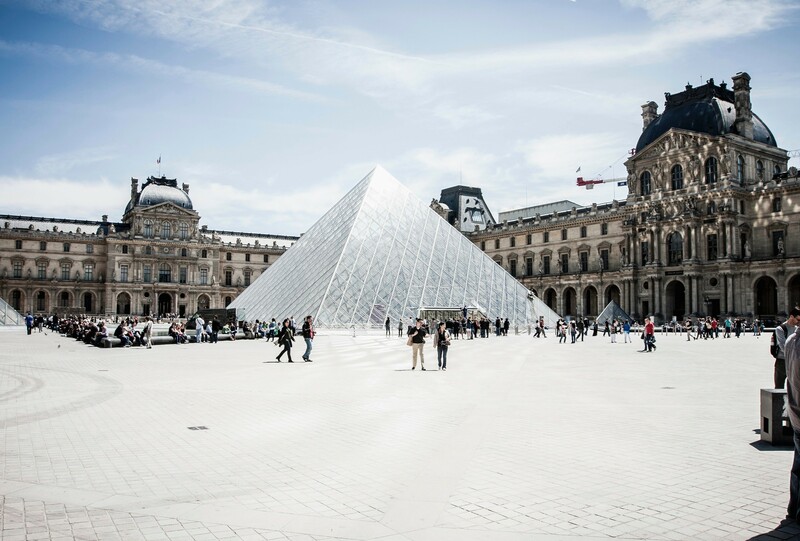 Louvre Museum is the world&apos;s largest art museum. A central landmark of the city, it is located on the Right Bank of the Seine in the city&apos;s 1st arrondissement. Visit the museum in the early morning and head straight to Room 6 on the 1st floor (Denon) to see Da Vinci&apos;s Mona Lisa before the guided group tours occupy the room. Then you can enjoy the other 38,000 objects from prehistory to the 21st century which are exhibited over an area of 72,735 square metres. In 2017, the Louvre was the world&apos;s most visited art museum, receiving 8.1 million visitors. 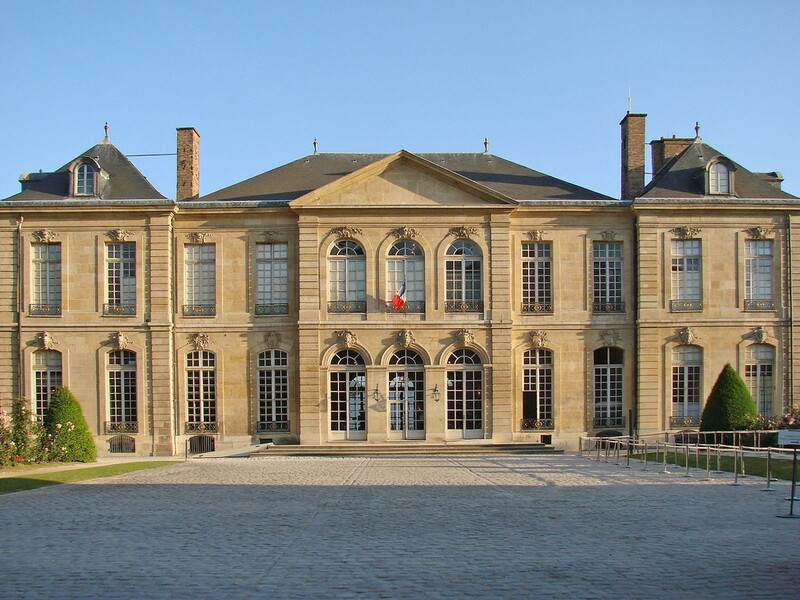 The Musée Rodin in Paris, France, is one of the most tranquil and cozy museums in Paris dedicated to the works of French sculptor Auguste Rodin, who lived worked here until his death in 1917. The Hôtel Biron is a jewel of Parisian rocaille architecture. The rose-filled garden is one of the most peaceful places in central Paris and a wonderful spot to contemplate his famous work, The Thinker. Musee d&apos;Orsay is noted for its collection of French Impressionist art spanning from 1848 to 1914. 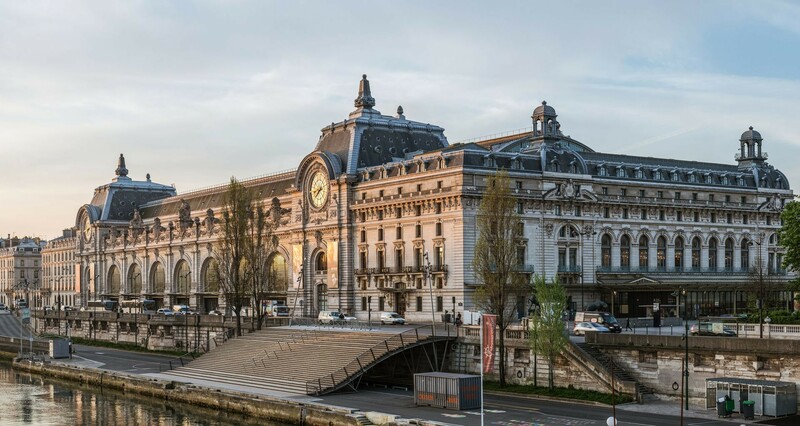 The former Gare d&apos;Orsay railway station is in itself an art-nouveau showpiece. Walk around to find the masterpices by Manet, Monet, Degas, Cezanne, Renoir, Pissarro and Van Gogh. If you are an EU student you will receive a free admission. No need to download taxi, restaurant and activities apps. Just download Mitty app to access apps that locals in Paris use for navigation, restaurant booking, discovering experiences and more all in one one app.